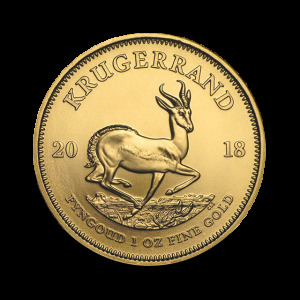 33,931 g, South Africa Krugerrand Gold Coin - Moro & Kunst d.o.o. 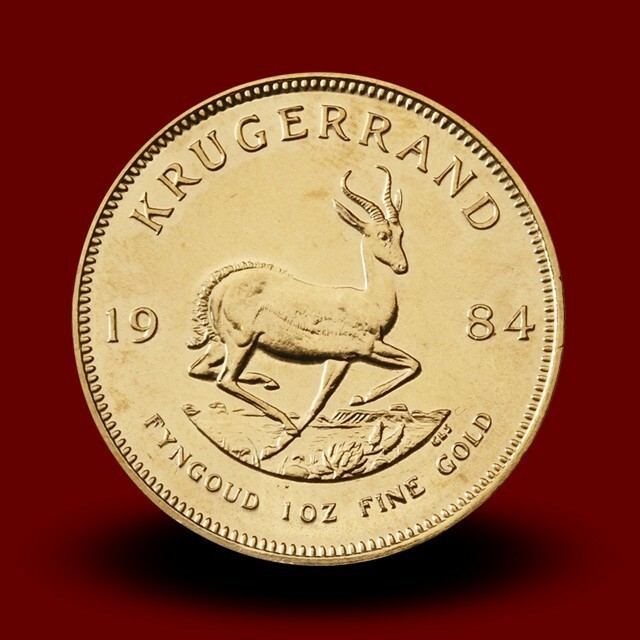 The Krugerrand is a South African gold coin, first minted in 1967. It is minted from gold alloy that is 91.67% pure. 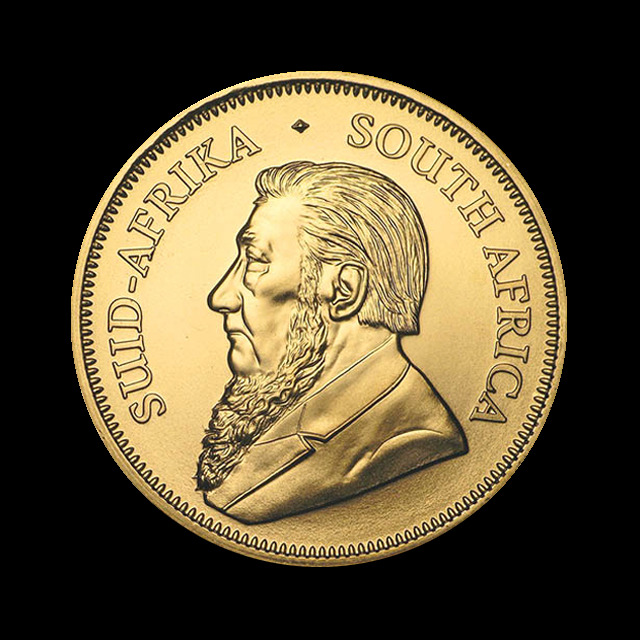 The coin is so named because the obverse bears the face of Boer statesman Paul Kruger, four-term president of the old South African Republic. The reverse depicts a springbok. Since 1980, Krugerrands have also become available in sizes smaller than 1 ounce. It has no face value. Tax Based on Art. 118 and Art. 119 of Value Added Tax Act (ZDDV-1) bullion gold is exempted from VAT in Slovenia.